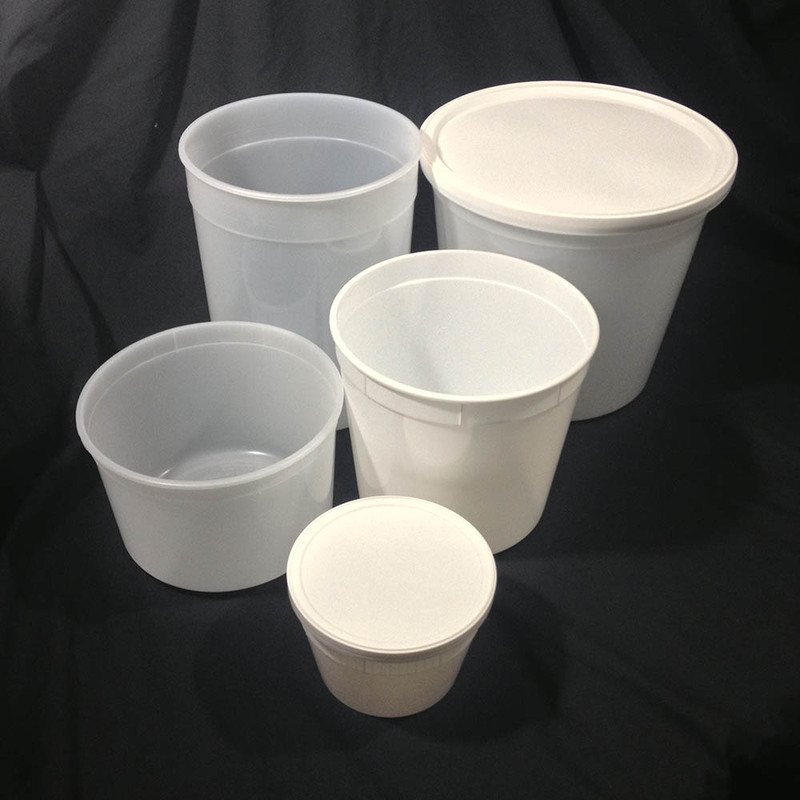 Our stock plastic deli containers are available in sizes from 16 ounces to 10 lbs. With the exception of our 64 ounce tub, which is made from polypropylene, all our tubs are made from high density polyethylene. 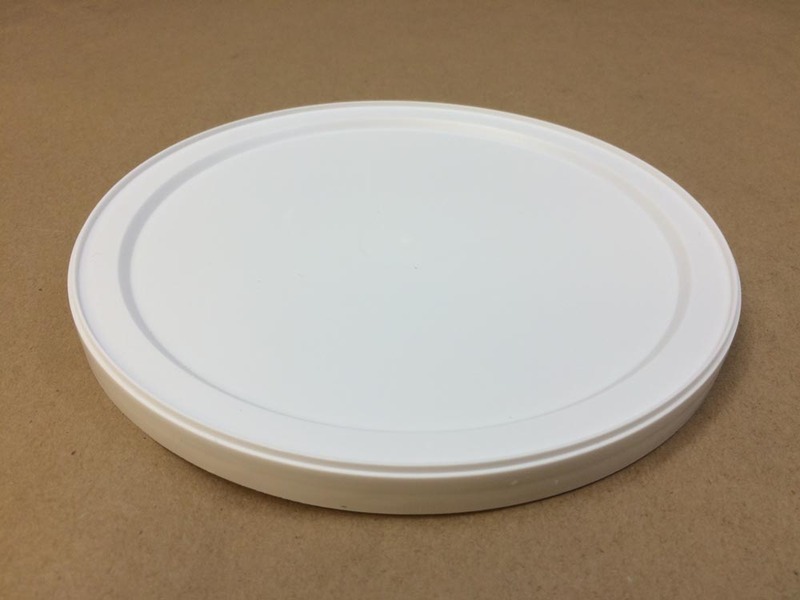 All of our lids are made from low density polyethylene. 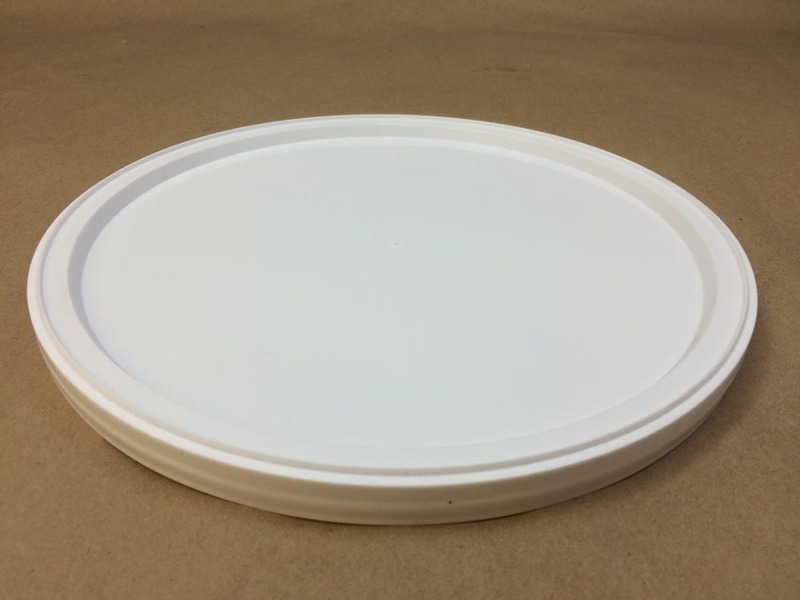 Our tubs can be frozen to -20 degrees F. For hot filling, our HDPE tubs start to soften around 212 degrees F and our polypropylene tub may be hot filled up to 250 degrees F. All our deli containers are food safe and FDA compliant as well as BPA free. Common uses for this type of container are: soups, salads, pasta sauce, popcorn, ice buckets, chips, party snacks, dips, cookie dough and more. 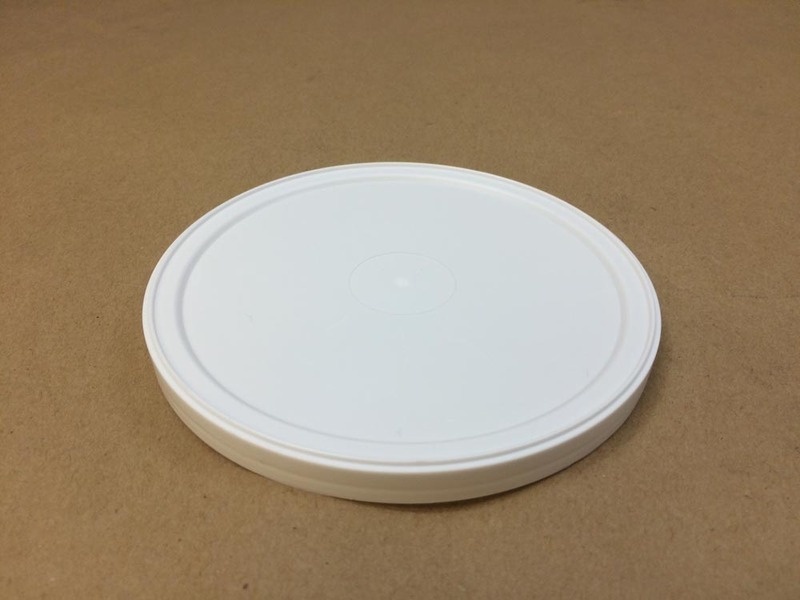 As always, compatibility of the product with the container is the responsibility of the shipper and we would be happy to provide a sample for testing with your product.